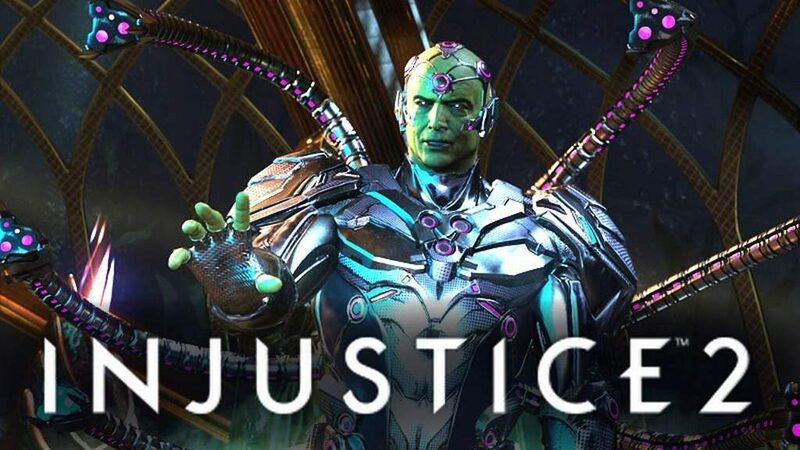 Injustice 2 – NetherRealm Studios Does It Again! Gigs and Mack are huge fans of Injustice: Gods Among Us so Injustice 2 was a welcomed addition to the series. This game was a fantastic predecessor to the original title. Combat is superb and feels very much like Mortal Kombat. 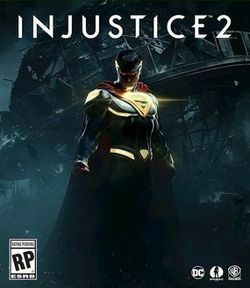 The developers, NetherRealm Studios are known for their ability to make a successful fighter and it seems as though they did it again. Not only does Injustice 2 have incredible fighting mechanics, the story is exhilarating. The Super Hero tropes feel fresh in this world of mixed up timelines and sub-plots. Single player offers more than enough content to keep a mediocre fighter off the open matchmaking. As with any fighting game, playing online isn’t for everyone. As expected, Injustice 2 allows players to unlock unique skins for their characters but this game goes above and beyond. Players can unlock individual pieces of gear which modify appearances but also add to the stats of a character. This mechanic creates a dynamic layer to the Multiverse gamemode. Stay tuned to get a better idea of what it's all about in the playlist below! Gigs and Mack explore the world of Injustice 2 and see who will reign as the ultimate victor. Be sure to keep checking back here for the latest episodes. You can expect to see Gigs and Mack go head to head, trying out all the characters and locations. Find out what the Multiverse has to offer and see if the crew has what it takes to make it to the end. More episodes coming soon, hope you all enjoy!